Carl has held creative lead positions in publishing, entertainment, marketing, interactive and education. He loves all forms of visual storytelling and began his career drawing storyboards for major NYC ad agencies and illustrating comic books for DC, Marvel and other comics publishers. For most of his 13 years at Marvel Comics, Carl was an Executive Editor, overseeing 1/3 of Marvel's publications. 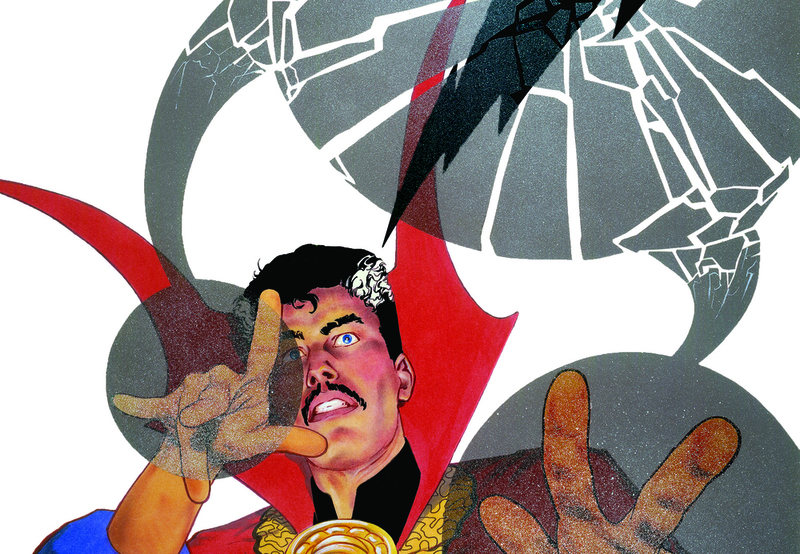 Carl’s duties included spearheading Epic, Marvel’s imprint of diverse creator-owned titles. He became Editor-in-Chief of Marvel's General Entertainment and Epic publishing divisions. 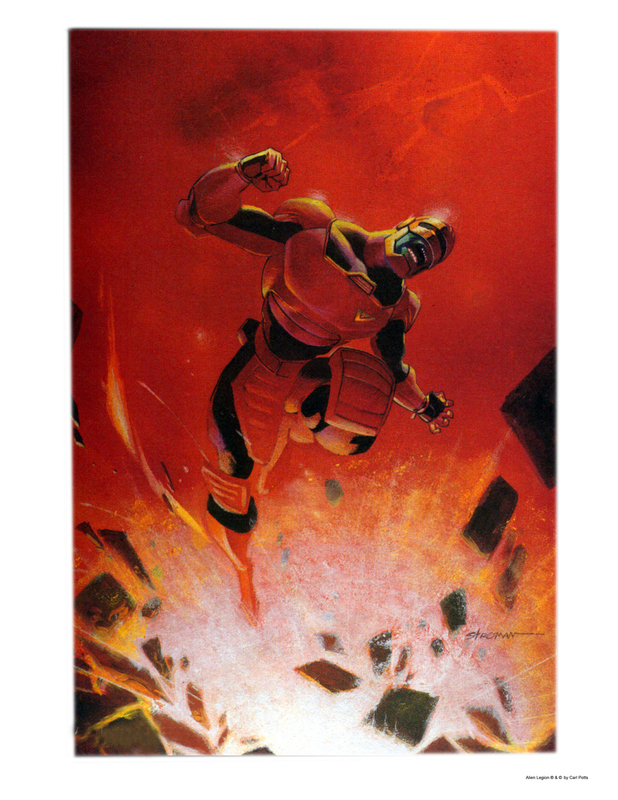 During the height of its publishing success, the top titles in the X-Men line were produced by creators Carl discovered and mentored including Jim Lee, Whilce Portacio, Scott Williams, Larry Stroman and Jon Bogdanov. 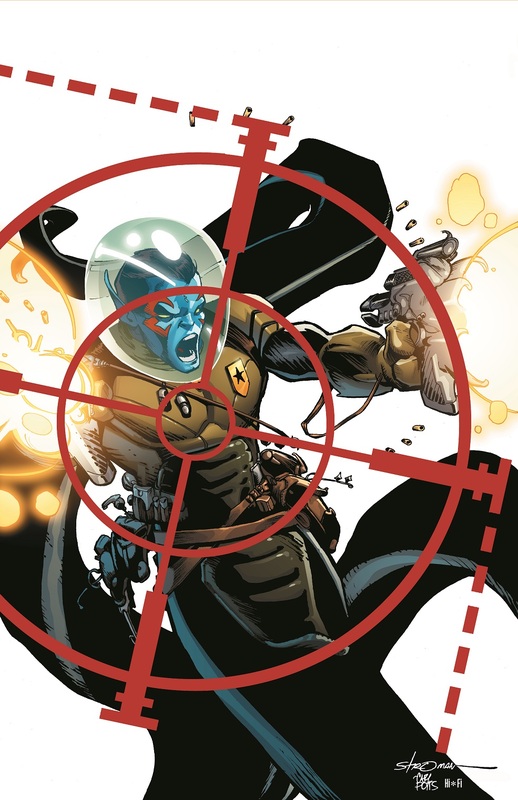 His creative discoveries include Art Adams, June Brigman and Mike Mignola. While at Marvel, Carl developed original and established entertainment properties. Some of these properties, including The Punisher, became cross media franchises, spawning numerous publications, games, licensed products and dramatic productions. When he should have been sleeping, Carl wrote and drew comics, covers and posters for Marvel. He also created new entertainment IP and developed established IP for contemporary audiences. 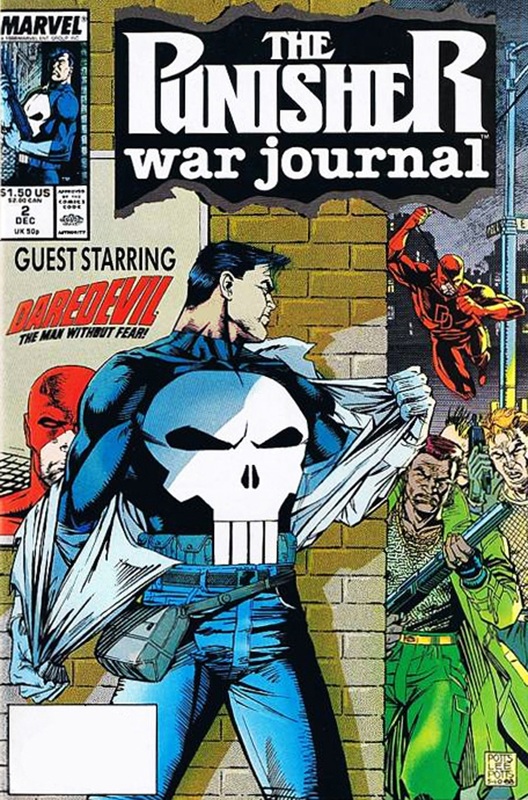 Among Carl's projects was a celebrated run as writer/layout artist on Punisher War Journal. He created Alien Legion, Marvel/Epic Comics' longest running original title, and was creator/artist on the Last of the Dragons graphic novel. Carl left Marvel to take his love for visual storytelling to the interactive arena, becoming Creative Director at VR·1, a massively multiplayer online game development company. VR-1's games were hosted by Microsoft’s Gaming Zone, BT and Samsung. While Senior Creative Director at AGENCY.COM, Carl led large teams working on major interactive accounts including Colgate Palmolive, Sirius Radio and Omnicom/DAS. 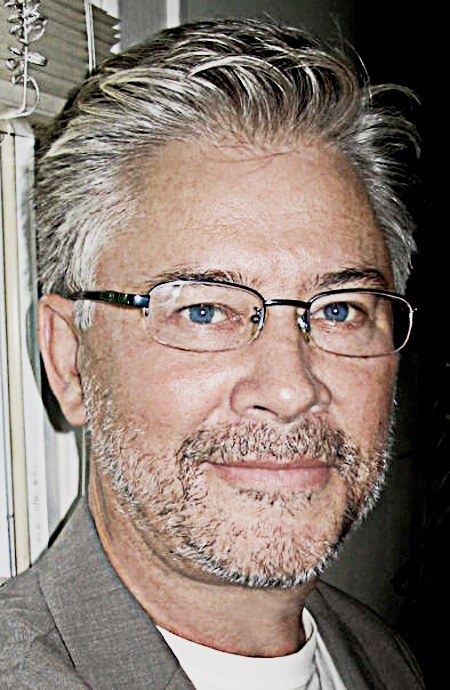 His list of creative consulting clients includes HarperCollins, Victorinox/Swiss Army, Acsys and The Learning Company. He consulted for Ogilvy & Mather and Psyop on an interactive graphic novel for Coke/Fanta. The project was nominated for a Cannes Lions award. 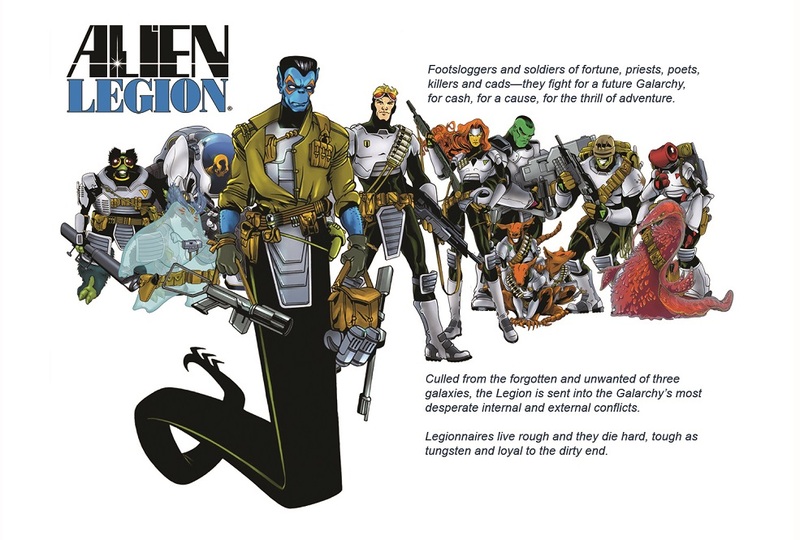 Carl’s Alien Legion screenplay was bought by Jerry Bruckheimer Productions/Walt Disney. 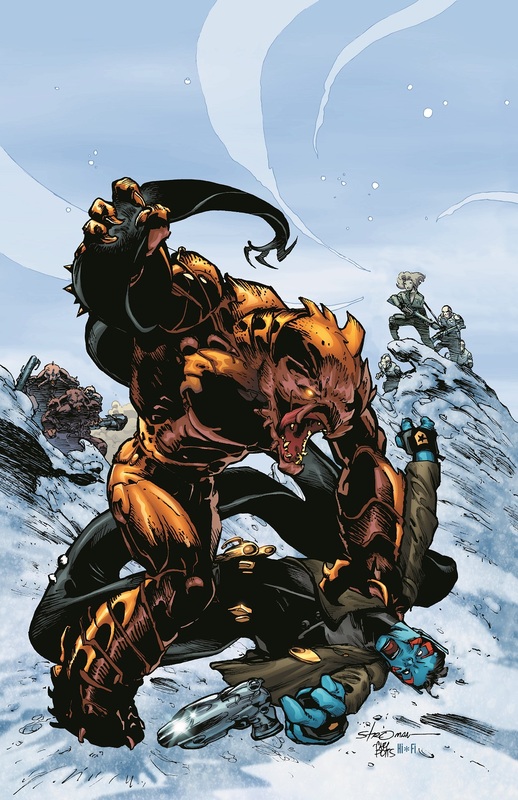 He is currently developing his Last of the Dragons graphic novel for a TV series. Carl has given seminars on sequential visual storytelling at The Society of Illustrators, Pixar, Google, Princeton University, Blizzard Entertainment, Blue Sky, Savannah College of Art & Design (SCAD), SUNY Purchase, NYU, FIT, Ogilvy & Mather, Psyop, R/GA and LucasArts. He teaches in NYC at School of Visual Arts and online for Academy of Art University. 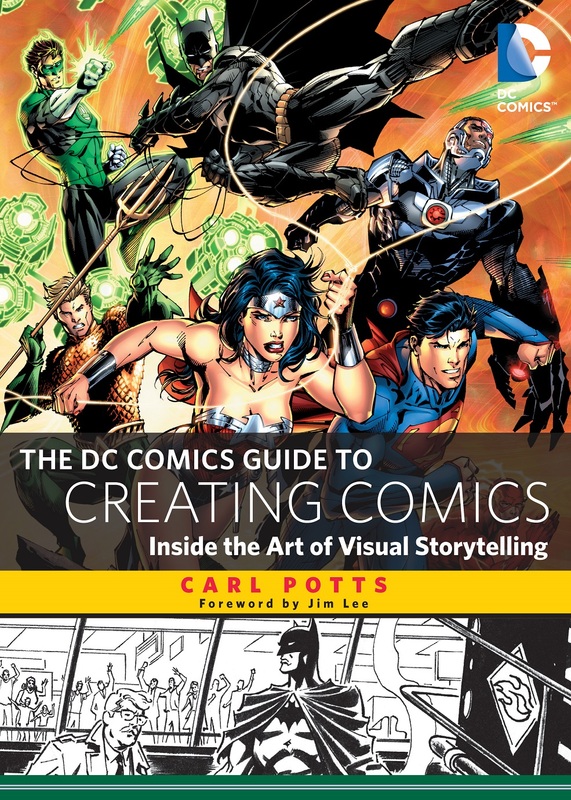 In October 2013, Carl's book, The DC Comics Guide to Creating Comics: Inside the Art of Visual Storytelling was published by DC/Watson-Guptill (Random House).